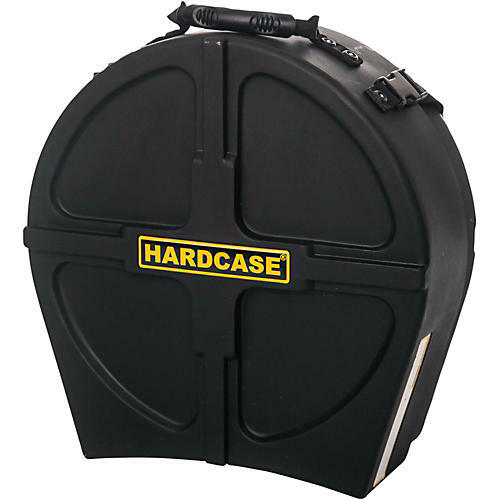 HARDCASE Snare Drum Case 14 in. The HN14S is an extremely durable snare drum case, made from waterproof synthetic material with a comfortable handle that is stackable that can handle a snare between 5-in. and 8-in. deep.